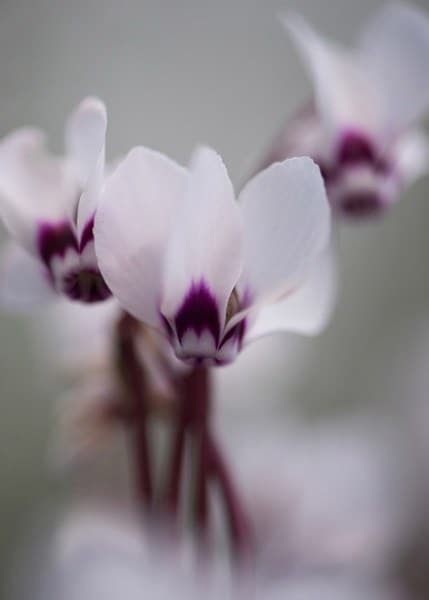 Sublime, early-flowering groundcover, that will liven up the area beneath established trees, or extend the period of interest in an alpine bed or rock garden. The fresh green foliage emerges at around the same time as the flowers in winter and early spring. 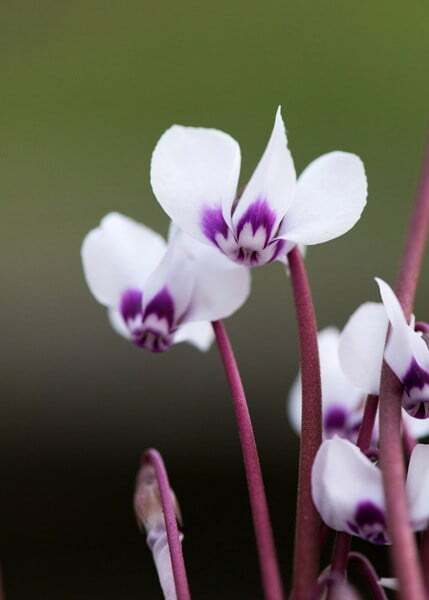 The flowers are exquisite, being held on slender stems above the foliage, and with windswept white petals with just a brush of claret at their base. If the budget allows, plant them in bold drifts, or keep them in a pot where they can be admired up close. Numerous bright white flowers for an otherwise dull season! In pots on back patio - a bright, valiant little plant for winter interest. Beautiful plant in excellent condition, flowered all winter.